We have acquired the ISO 9001 certificate on 10th March 2016 with the help of Burea Veritas Certification for the area of sales and distribution of electronic components. This certificate serves us as proof of our dedication, success and quality we work with. 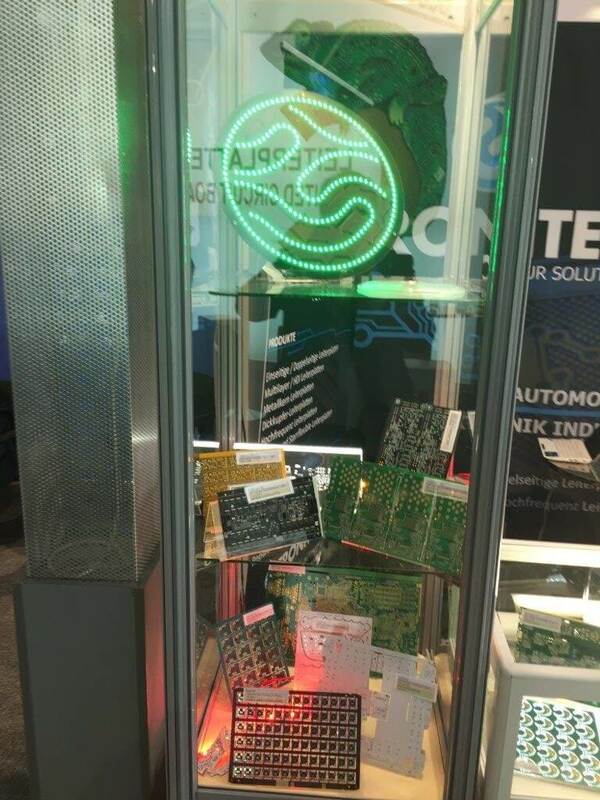 We have attended Electronica 2014 Munich on 11th to 14th of November 2014. Company Tronitec attended Productronica 2013.
in addition use it so far goes renewable packings and take a strict waste separation into account also at our production centers.